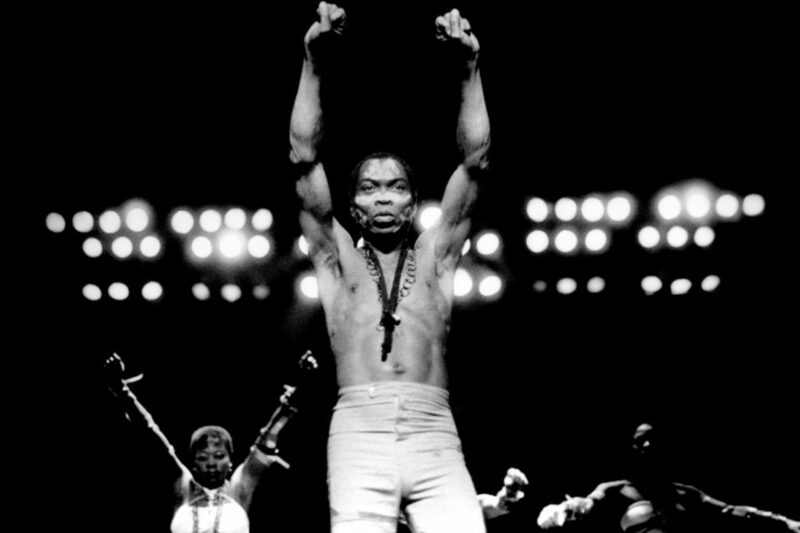 Afrobeat is a genre of music pioneered by Nigeria’s political Freedom fighter and Human right activist, Fela Anikulapo Kuti who used his music to fight the political corrupt system and individuals. Fela fused jazz, funk, Ghanaian/Nigerian highlife, psychedelic rock and traditional West African chants and rhythms to form Afrobeat. Over the years Afrobeat has evolved since the death of its pioneer, Fela Kuti and it has gone through a lot of refinery with new artistes trying to reform the sound to fit both the younger and older generation. 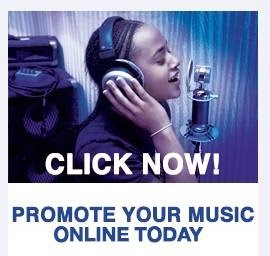 This reform is what birthed the contemporary sound called Afrobeat[s]with an “s”. This new sound resonated all across the country and it brought a breathe of fresh air to the younger generation who couldn’t really relate with the Afrobeat sound of Fela Kuti. The likes of 2faces Idibia, Tony Tetuila, D’Banj, Psquare, Sound Sultan and many others were able to drive the new sound across boundaries and make it trend which gradually caught up with other West African countries and came to stay as a mainstream genre for the younger audience. Afrobeats sound kept evolving with the advent of digital method of music production. A new breed of musicians took it to the next level by fusing the Afrobeat sound with hip-hop, techno, R&B, house, soul, and many others into a popular genre of music. However, Afrobeats is most identifiable by its signature driving drum beat rhythms, whether electronic or instrumental. Notable African artistes who have taken the Afrobeats sound to the international audience are D’banj, Wizkid, 2face, Davido, Sarkodie, P-Square, Mr Eazi, Yemi Alade, Tiwa Savage and many others. These days Afrobeats artistes are selling out concerts in Europe, America and even Asia. It’s now a norm for African artistes going on world tour. Davido who recently concluded his #30BillionWorldTour witnessed an immense success as everywhere he performed the venue was sold out. 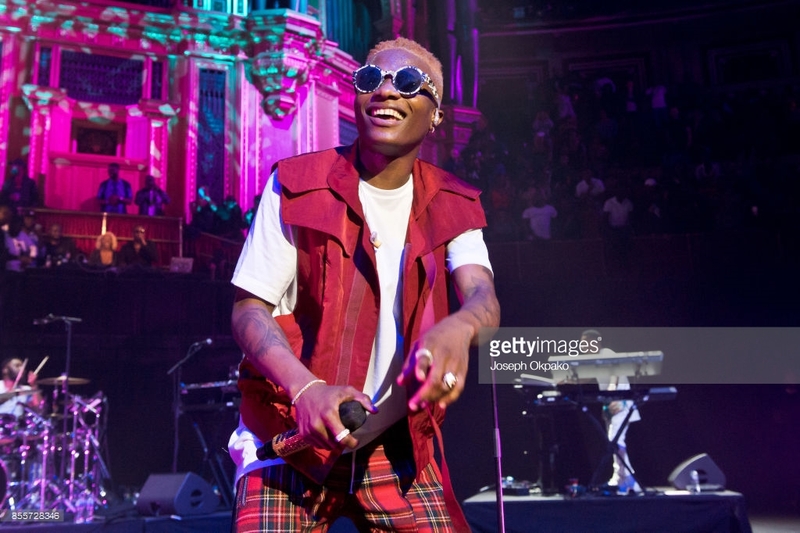 Just last week Wizkid became the first Africa-based artiste to perform at the O2 arena in London to over 20,000 audiences. Two weeks ago Davido did the unimaginable by performing in a country in South America called Suriname, which is not known, in this part of the world. He performed to over 10,000 fans that sang word to word to his songs. Afrobeats has gradually taken over the airways in the UK and several clubs now play Afrobeats music. Artistes like Mr Eazi, Wizkid, Tiwa Savage, Davido, Vanessa Mdee and Sarkodie headline major shows and concerts in the UK. Accolades should be given Paul Okoye the organizer of One African Music Fest which has seen African artistes perform in several countries outside the shores of Africa. 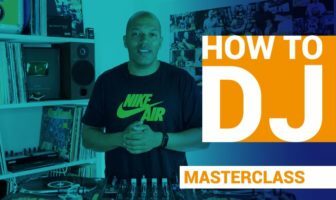 He has taken Afrobeats to arguable all over the world and also we can’t leave out our African Deejays in diaspora who have been promoting Afrobeats and African music in Europe, America and even Asia. 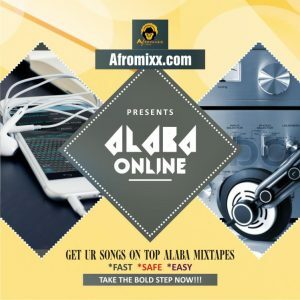 DJs like DJ Tunes, DJ Vinnie, DJ Abass, DJ Deemoney, DJ Juls, DJ Obi and DJ Ola Punch have done immensely to the appreciation of Afrobeats outside Africa. The Afrobeats sound has also crept into the American music scene with several top American artiste infusing Afrobeats into their music. Drake for instance in his global hit “One Dance” featuring Wizkid has a bit of Afrobeats in the song. 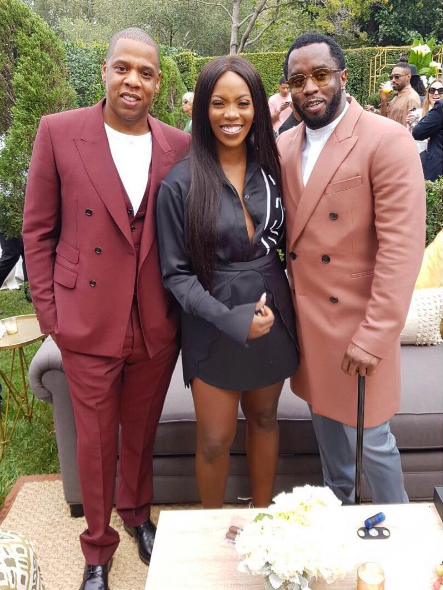 Jay Z, Beyonce and Omarion have also infused Afrobeats into their songs and because of the rise of Afrobeats into the international mainstream music, a lot of foreign artistes have began to collaborate with African artistes in their songs. R.Kelly featured Wizkid on his last album, Sean Kingston also has a yet to be released song with Davido, Burna Boy wrote a song for Drake. And just last week Drake thanked Wizkid and Tekno for being an inspiration to him on his latest album “Scorpion”. 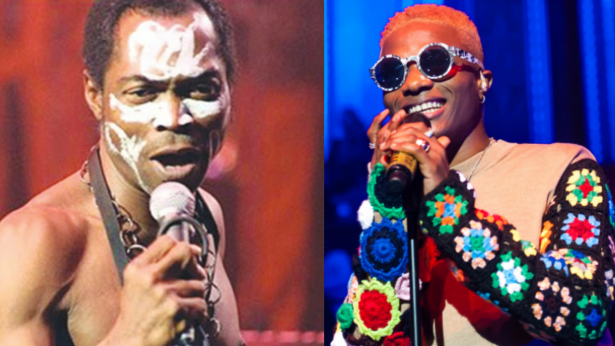 Once every year the younger generation of Afrobeats musicians pay homage to the late Afrobeat pioneer, Fela Anikulapo Kuti through a annual concert tag “Felabration” to celebrate the life of a true legend. It last for a week and everyday different artistes comes to perform. Last week the President of France was in Nigeria and he chose to visit the New African Shrine where the Felabration usually takes place and he was treated to some good Afrobeats music. From an idea birthed by the late Abami Eda, Fela Anikulapo Kuti who pioneered Afrobeat to the Wizkid’s and Davido’s of our time who made popular the new school Afrobeats, it’s okay to say that Afrobeats sound is gradually taking over the world and the attention would be focused on Africa as an inspiration to others.